Gold and other precious metals have been used as storage of value for thousands of years, and they continue to be relevant in modern day investment circles. To protect their investments from the uncertainties of the currency-based stocks market, many people diversify their investment portfolios into precious metal assets to provide some level of stability and strategic balance in their portfolios. For retirement investors, one of the easiest ways to hold precious metal assets in their retirement plans is by opening gold or silver IRA accounts. A gold or silver IRA account operates like other IRAs, but with some differences. Here’s what you need to know before opening a Gold or Silver IRA. 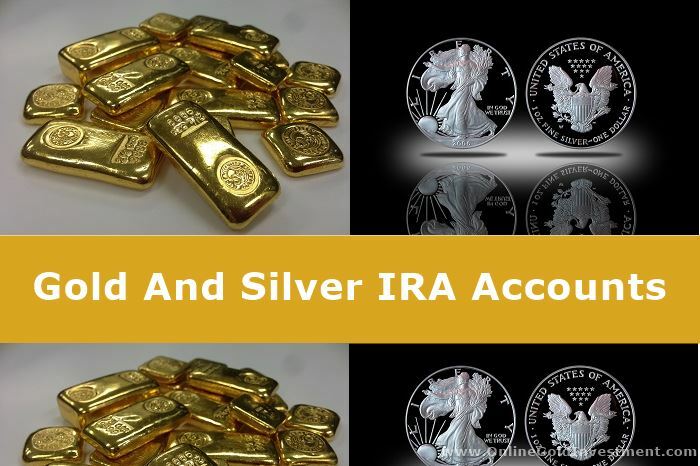 What Is A Gold Or Silver IRA Account? 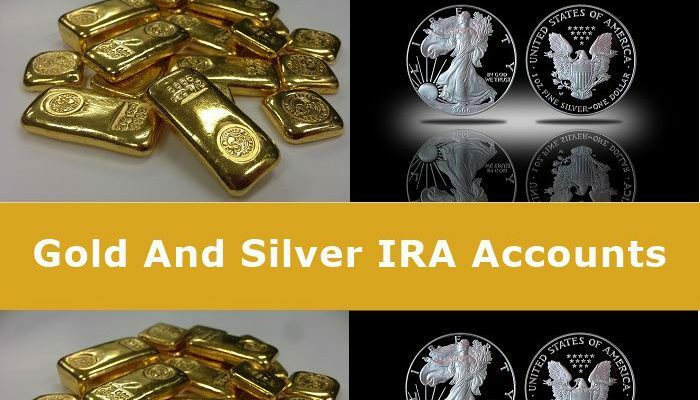 A gold or silver IRA account is a type of retirement savings account that allows you to hold precious metals assets such as gold, silver, platinum, and palladium, unlike conventional IRAs that only allow paper-based assets such as stocks, bonds, and mutual bonds. 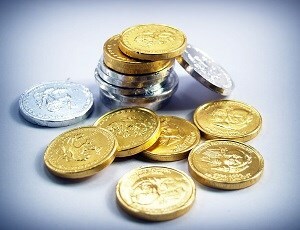 A gold or silver IRA account can also be called precious metals IRA or Self-directed IRA. 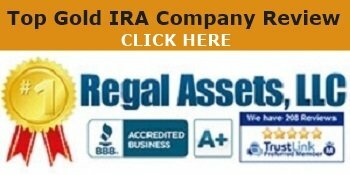 It’s a precious metal IRA because it can accommodate precious metals as well as paper-based precious metals such as gold or silver-backed ETAs, stocks of gold mining companies, precious metals commodity futures, precious metals mutual funds and many other options you may not have access to in traditional IRAs. Gold and silver IRAs are referred to as self-directed because they give the account holder total control of investment decisions. As the holder of gold or silver IRA, you have the power to invest with the funds in your retirement account as you please, unlike traditional retirement accounts such as the 401Ks where the administrator makes all the investment decisions. However, the tax rules that apply to other retirement accounts also apply to precious metals IRAs, except for the Roth IRA which involves after-tax contributions. 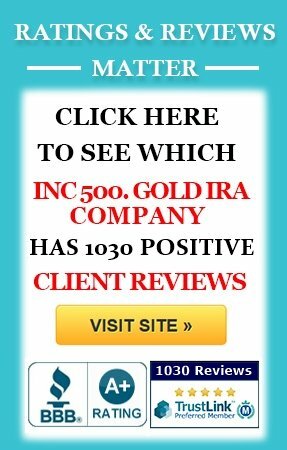 How Do You Open A Gold Or Silver IRA? To open a gold or silver IRA account, you need to find a custodian that provides Gold or Silver IRA accounts. Be sure to carry out due diligence before hiring any custodian as many defraud people of their retirement funds. Compare the prices of different custodians, look at their history, customer relations, complaints, reviews, and ask about the precious metals they support. It’s important that you know the types of investments a custodian supports in their precious metals IRA as it will determine the options you can hold in your investment portfolio. You also need to have a depository to store the precious metals that you buy with your retirement funds. The IRS regulations do not allow you to hold any physical precious metals privately; it has to be stored in a safe deposit box at an IRS-approved third-party depository under the supervision of your custodian. Sometimes, a custodian also provides depository services, but you may have to hire an offsite depository to store your physical gold or silver investments. Check for the security, insurance, and track record of any depository before storing your precious metals with them. Also, consider the price of their services as it can quickly eat into your investments. What Type Of Precious Metals Can Be Held In A Gold And Silver IRA? As per IRS Regulations, you can only add precious metals bought with the funds in your retirement account into your gold or silver IRA accounts. The IRS also has strict rules regarding the precious metals that can go into your self-directed IRA. Pre-owned precious metals cannot be included in the account, and you also cannot add numismatic coins, i.e., collectables (except for the Proof Gold Eagle coins), stamps, gems, artwork, antiques, personal belongings, and alcoholic beverages. Before a gold product can qualify for use in a gold IRA, it must have a minimum purity of 99.9 per cent or 24 karats, but an exception is made for the 22 karat American Eagle coin. Silver coins that can be added into a silver IRA must also be 99.9 per cent pure. The IRS allows gold, silver, platinum, and palladium coins, bars, and bullion from the US Treasury Mint and selected state and private mints. Australian Silver Kookaburra, as well as the Austrian Silver Philharmonic. Australian Platinum Koalas, and the Isle of Man Platinum Nobles. Find out the precious metal products your custodian holds before buying. 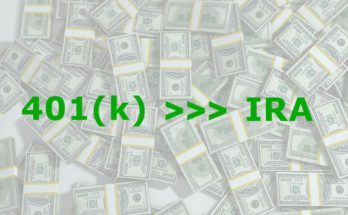 How Do You Fund Your Gold Or Silver IRA Account? Before you can start investing with your precious metals IRA account, you need to fund it. You can fund the account through your annual contributions. The IRS restricts the annual contributions you can make per year according to your age. People under 50 years can only make a total of $5,500 in contributions annually while those above 50 can make up to $6,500 per annum. The IRS may change the contribution limits sometimes, but it often falls within these ranges. Apart from your annual contributions, you can also fund your gold or silver IRA account through a rollover or transfer of funds from older and compatible retirement accounts such as a 401k or traditional IRA. In a transfer, your old retirement funds administrator will transfer your contributions directly to your precious metals IRA custodian via electronic transfer or check. For a rollover, your old IRA administrator will issue a check of the amount you want to roll over to your new account. 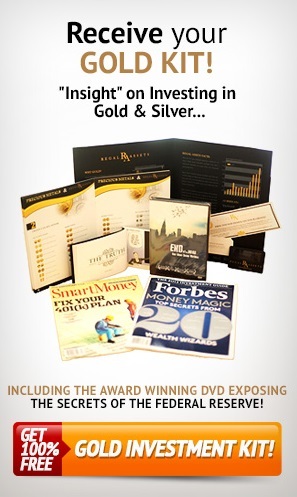 The IRS allows you to keep the money for 60 days within which you must deposit the funds in the gold or silver IRA. Failure to do so will make the fund to lose its tax-exempt status, resulting in income tax on the money as well as early withdrawal penalty. Your custodian will provide all the paperwork required to make the transfer or rollover, and also help in processing the fund’s transfer. Note that you can only rollover funds from one account to another once in twelve months. If you end up not liking the service of your chosen precious metals IRA custodian, you will have to wait for one year before you can perform another rollover. 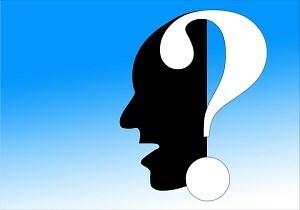 This is why you need due diligence before settling for an IRA custodian. Your gold or silver IRA custodian will not provide legal or investment advice because the account is self-directed. You are in charge of everything; they only execute your intentions. To avoid making costly investment mistakes, it’s recommended that you consult an experienced financial adviser and legal adviser to guide you whenever you want to make weighty investment decisions. These professionals can provide guidance on the best things to do to maximize your gains and stay out of trouble. A gold or silver IRA account allows you to diversify your retirement investment portfolio for optimal performance. With prudent management, precious metal IRAs can generate huge profits to help you enjoy a comfortable retirement life. 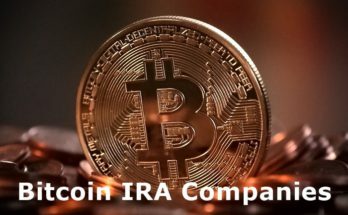 Previous Article What Is a Gold IRA Rollover? 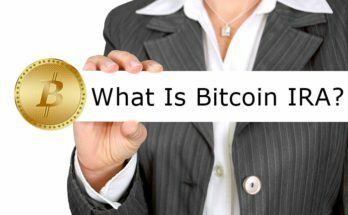 Next Article What Is A Physical Gold IRA?